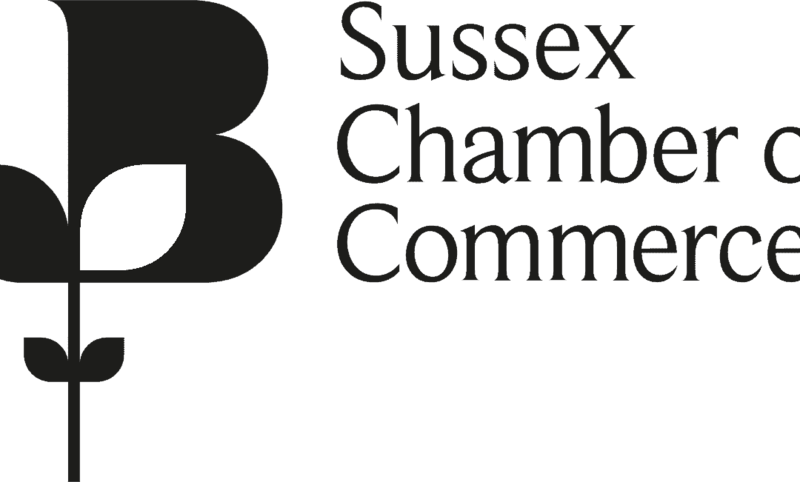 The Chamber of Commerce for Sussex, represents over 1,000 businesses throughout the county in pursuing the growth agenda. Undertaking key networking events and forums focussing on governmental policy, skills and education, international trade and regional autonomy. As a Non-Executive Director of the Chamber I provide support and guidance around strategy and member engagement. BREXIT aside businesses face uncertainty at the moment with changing customer habits, service expectations and the impact of technology. In order to stay ahead businesses need to continually evolve and consider their own strategy. Taking up the role is a real honour because it provides a unique opportunity to help shape the Sussex business landscape and develop commercial opportunities across the region. With a focus on people and engagement I want to see more companies growing by embracing their workforce. The Chamber works closely with member businesses to understand the challenges they face and the corresponding support that can be provided. During my tenure on the board I would like to see companies across Sussex putting their people first to create a more engaged workforce that further develops commerce across the region.